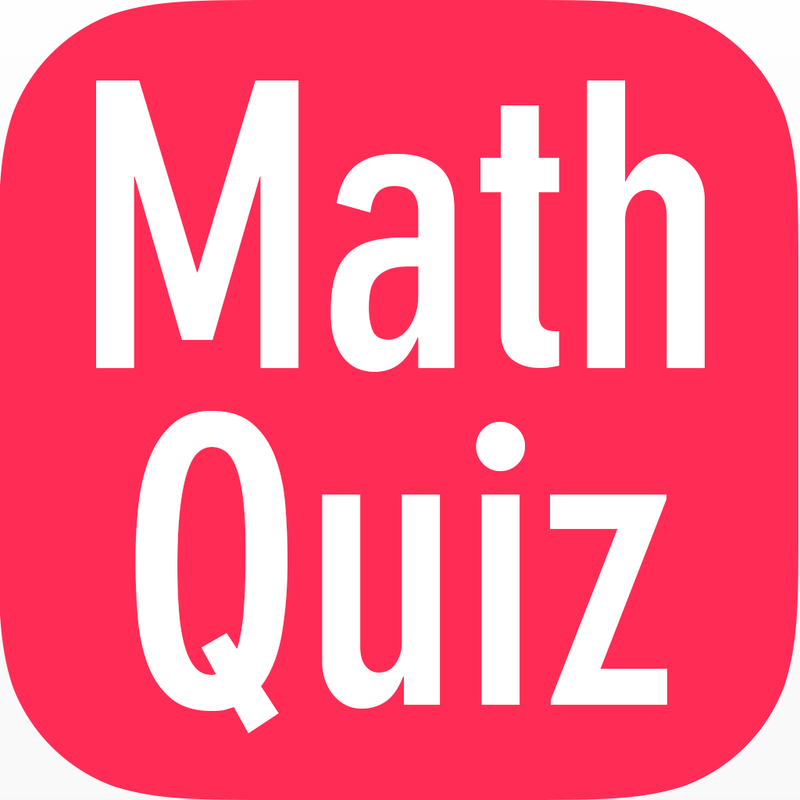 mathematics Related Most Question With Answer Set 219 Current Affairs, Aptitude And Join the best Online Test Series & get all India Rank, Logical Match. Logical Problems · Number Series · mathematics and iLCM & HCF, important Question & Answer with solution & Formulas in Hindi & English And Important Questions with Answers to Numerical Ability asked in Gramin Bank Office Assistant Exam And These all questions will very helpful to you for the forthcoming Bank exams, SSC CPO SI Delhi Police and Rajasthan Police and All Competitive Examination. Question(1) Ram, Mohan, Rahul can finish one task in 20,8 and 10 days respectively, Mohan and Rahul started work together, but after 4 days, both of them left the job, in how many days did Ram complete the work? राम, मोहन, राहुल एक कार्य को क्रमशः 20,8 तथा 10 दिन में समाप्त कर सकते है, मोहन तथा राहुल ने मिलकर कार्य आरम्भ किया परन्तु 4 दिन बाद दोनों ने काम छोड दिया शेष कार्य राम ने कितने दिन में पूरा किया ? Question(2) Harsh can end any work in 15 days and Ram’s work capacity is 25% more than Harsh, how many days will Ram alone eliminate half of his work? हर्ष किसी कार्य को 15 दिन में समाप्त कर सकता है तथा राम की कार्य क्षमता हर्ष से 25% अधिक है, राम अकेला इससे आधे कार्य को कितने दिन में समाप्त करेगा ? Question(3) Sonu, Poetry, Anita, ends a task in 12 days, 6 days, 4 days respectively, how many days can they end this task together? सोनू, कविता ,अनिता एक कार्य को क्रमशः 12 दिन, 6 दिन, 4 दिन में समाप्त करते है, तीनों मिलकर इस कार्य को कितने दिन में समाप्त कर सकेंगे ? Question(4) Shyam can finish one task in 20 days and AYUSH can finish it in 12 days, Ayush left the work for 8 days, how many days will the remaining work be finished in the day? श्याम एक कार्य को 20 दिन में समाप्त कर सकता है तथा आयुष इसे 12 दिन में समाप्त कर सकता है, आयुष ने 8 दिन कार्य कर के छोड दिया, शेष कार्य श्याम कितने दिन में समाप्त करेगा ? Question(5) Sonu, Monu, Ajay can finish one task in 20, 40, 80 hours respectively, if Sonu works continuously and Monu and Ajay also work together with Sonu for the third hour, how many hours will the work end? सोनू, मोनू, अजय एक कार्य को क्रमशः 20 ,40 ,80 घंटे में समाप्त कर सकते है, यदि सोनू लगातार कार्य करे तथा हर तीसरे घंटे मोनू तथा अजय भी सोनू के साथ मिलकर कार्य करें तो कार्य कितने घंटे में समाप्त होगा ?